In January 1863 the Union War Department authorized the creation of “a special corps” composed of “persons of African descent”—the 54th Massachusetts Volunteer Infantry, commanded by Col. Robert Gould Shaw. 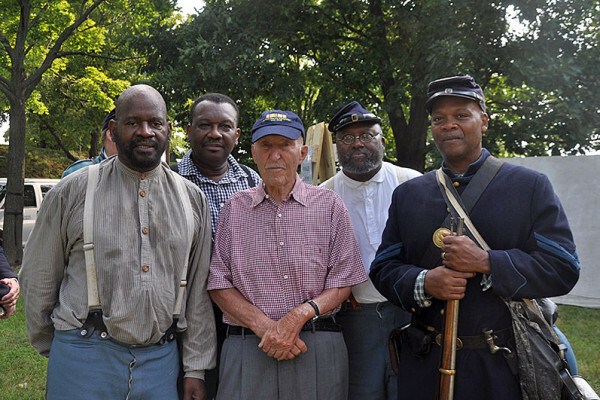 Hundreds of free blacks enlisted. 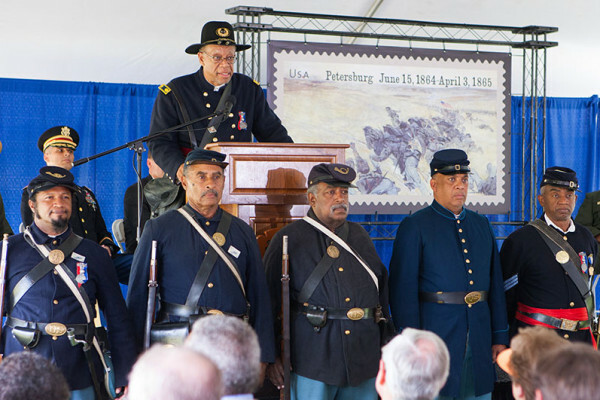 When the 54th Massachusetts spearheaded the suicidal charge against Fort Wagner on July 18, 1863, the regiment was showered with acclaim, but that defining event was not its only illustrious moment. After the devastating repulse at Fort Wagner left all of the unit’s ranking officers dead or wounded, Captain Luis F. Emilio (1844–1918) emerged as the 54th’s acting commander. 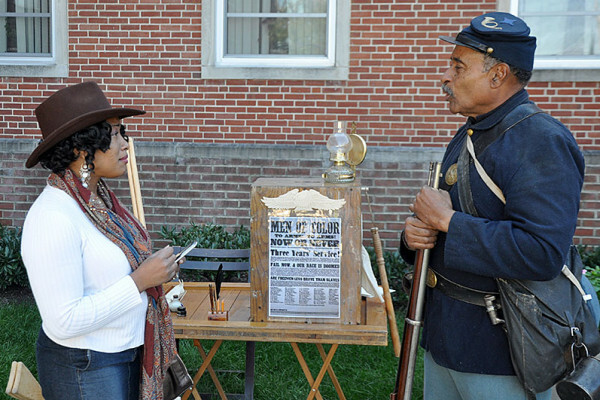 A Brave Black Regiment offers an unparalleled, moving, inside view of the entire history of the 54th Massachusetts, from recruitment through disbandment. “A considerable number of the men had prepared themselves in some measure for bearing arms, others had been officer’s servants or camp followers; and as has been noted in all times and in all races of men, some were natural soldiers…During their whole service their esprit du corps was admirable.